All the stats and facts from the thirty second match of IPL 2018 between Delhi Daredevils and Rajasthan Royals. 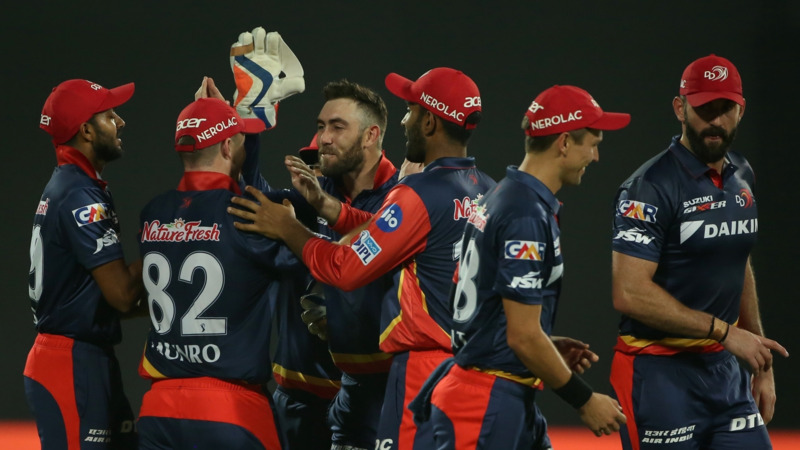 Delhi Daredevils beat Rajasthan Royals by 4 runs in a rain-interrupted contest at the Feroz Shah Kotla Stadium in Delhi and kept alive their hopes of qualifying for playoffs. Delhi Daredevils now have three wins from nine games and are ranked sixth in the standings. On the other hand, Rajasthan suffered their fifth loss of this IPL season and are at the seventh position in the points table. In an 18 overs per side match, Delhi Daredevils had scored 196 runs for the loss of 6 wickets in 17.1 overs with the help of Rishabh Pant (69 off 29 balls) and captain Shreyas Iyer (50 off 35 balls) before the second rain break. By DLS method Rajasthan Royals were given a target of 151 runs in 12 overs, opener Jos Buttler smashed all the DD bowlers all over the park and scored 67 runs in just 26 balls but after his dismissal, RR lost the way and fell short of target by four runs. 4 - Delhi Daredevils' four runs win over Rajasthan Royals is their second-smallest win in terms of runs in the Indian Premier League. 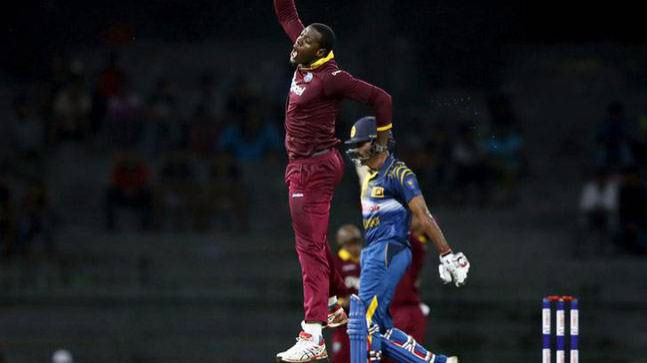 7 - With this loss, Rajasthan Royals' winning streak of 7 matches against Delhi Daredevils in the IPL came to an end. 18 - Jos Buttler's 18 balls fifty is the fastest fifty by a Rajasthan Royals' player in the IPL, the previous fastest fifty was scored by Owais Shah in 19 balls against Royal Challengers Bangalore at Bangalore in 2012. 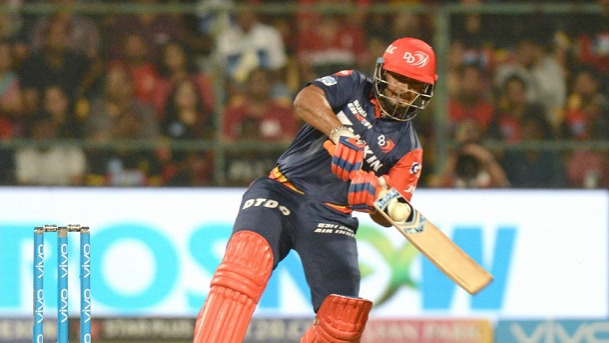 50 - Both Shreyas Iyer and Rishabh Pant completed 50 sixes in the IPL, Iyer has hit 51 and Rishab Pant 50 IPL sixes so far. 100 - This was 100th T20 game of Ben Stokes' career. 196 - Ben Stokes' bowling average in IPL 2018 - the worst for a bowler, he has taken only 1 wicket in 8 games of IPL 2018. 375 - Runs scored by Rishab Pant in IPL 2018 so far - the most by any player.